At KPMG we are committed to education and lifelong learning as they are central to building strong communities and economies. Through our efforts, we foster the development of a diverse values-driven talent pipeline, both internally and externally. We empower individuals to advance in their education and career, from pre-k to the c-suite with the ambition of unlocking their potential and changing lives. 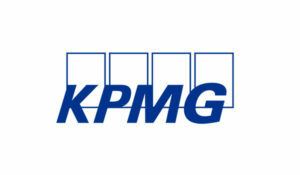 KPMG values investment, volunteerism and service in all areas. We enable all of our people to take action and fuel their passion for the greater good. Together, we will make strides to advance the UN Sustainable Development Goals (SDGs).